Only a few years ago an organization could build a Facebook following, post information, and their Fans would see every update. As the saying goes, “all good things must come to an end” and as we all know, that happened with Facebook and it’s much talk about algorithm. Organizations can no longer execute their digital marketing plan without an advertising strategy. Here are three ads every DMO or tourism organization should we utilizing. Usually called a Followers or a Likes Ad. This one is simple to create and pretty cheap to maintain (as low as a $1/day!). We call this an “always on” ad, because it should be always on and running in the background of your ad strategy that changes based on priorities. With such a low buy-in, every DMO should utilize an Audience Builder Ad. These can be changed up seasonally or left to run as long as your CPR (Facebook calls this, cost per result) or ROI (what us normal folks use) stays within an acceptable range. Facebook Event Ads can help spread the word about your event, increase ticket sales, and boost attendance. You can target your fans, as well as others who might be interested in your event. And if you really want to get fancy (and by fancy, we mean effective), you can ‘retarget’ your Event Ad to people who have interacted with or expressed interest in your event. Time to get those attendees confirmed! Learn more about Event Ads here. When people thing of Facebook Ads they usually think of a Boost, but as we’ve shared, it’s much more than that. Boosts can be an easy way for an organization or event to get their feet wet in the Digital Advertising game, but it’s only the beginning. Boosts are used to get more eyes (or awareness) on a post on your Page. Decide a few important posts each month that you REALLY want your audience to see and plan a Boost for these. 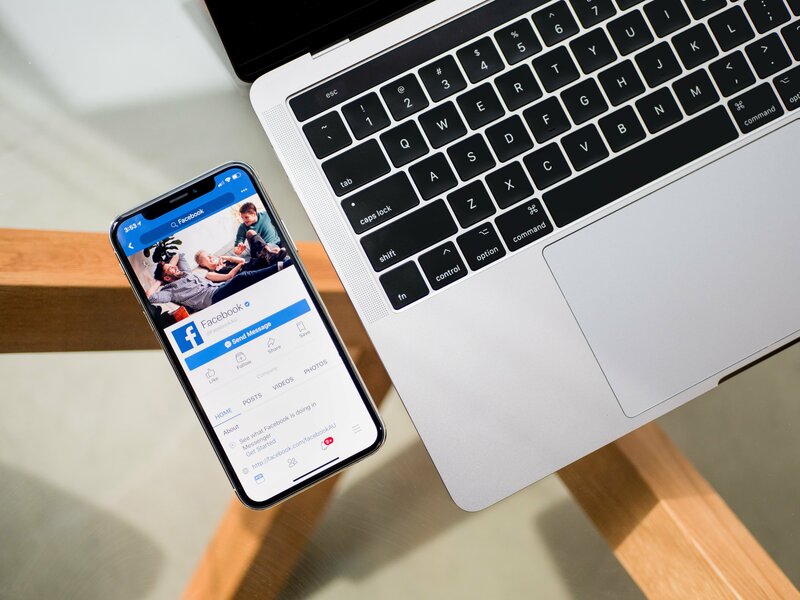 Your budget for these can be as low as a few dollars, but we recommend you save any BIG budgets for actual Ads you create through Facebook’s Ads Manager. Trust us! These three ads are a great foundation for any Organization’s Ad Strategy. Now, go forth and advertise! Or you can just call us!